Means-tested family allowance for families with at least two children will rise by 1%, in line with inflation in 2017. The same applies to other family benefits such as the early childcare assistance (PAJE), the back-to-school allowance, and prime de naissance. The minimum pension, meanwhile, will rise to €833 a month. Energy cheques will start dropping into the letter boxes of the estimated 4million households on modest incomes who need help to pay their winter energy bills. The annual ban on evicting tenants during the winter months ends on Sunday, April 1. During the 'truce' landlords have no right to evict tenants, even if they have a court order. It is also illegal to cut off gas and electricity supplies in the event of unpaid bills during this period. Every year, between 110,00 and 115,000 eviction proceedings begin when the trêve ends. The new book takes into account "scientific advances and expectations of health professionals and families", and includes information on the 11 now-mandatory vaccinations, and advice to keep children aged three and under away from computer, tablet and mobile phone screens as much as possible. You have probably signed digital documents when you have received a parcel through the post already. But the age-old ritual of handwritten signatures for transactions in banks will be replaced by electronic signatures from early April, as part of an initiative to increase the use of electronic forms and contracts in the financial sector. More good news for gas customers. After rises in January and February, a downward trend that started in March continues in April, with the average price of gas falling 1.1%. 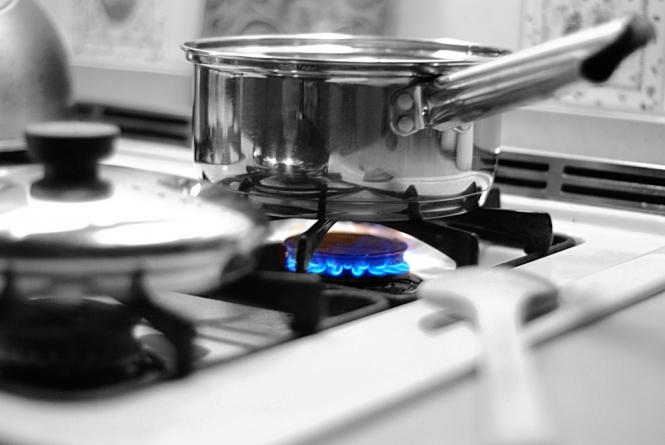 The cost of gas for central heating will fall 1.2%, while for cooking the price will drop 0.4% - and for cooking and hot water 0.7%. From April 1, all new cars must be equipped with emergency contact buttons. The system, which is free for users, will be triggered if the airbags are deployed, or can be pressed by the driver in case of illness, assault or a minor accident. Once the button is pressed or the system triggered, motorists will be put in touch with an operator, who will be able to notify emergency services. The vehicle will be located by an integrated GPS system. Similar kits can be bought for older cars at a cost of about €250.